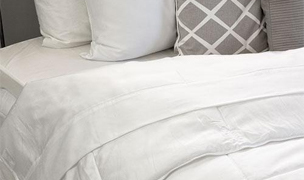 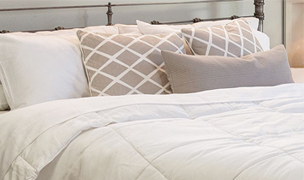 Create an inviting spot to sleep and relax night after night by choosing a stylish bedroom piece which lasts for a lifetime. 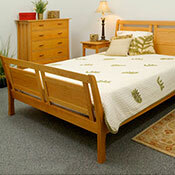 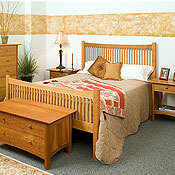 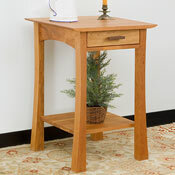 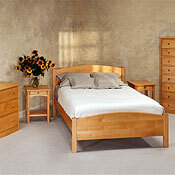 We offer solid maple, cherry, and walnut wood beds and bedroom furniture of the highest quality design and craftsmanship. 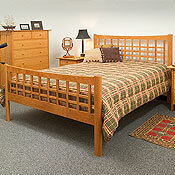 We carry children's beds, bunk beds, trundle beds, loft beds, and all matching bedroom furniture sets. 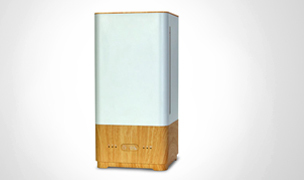 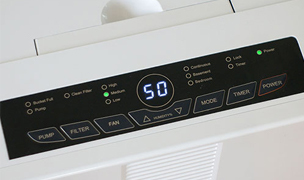 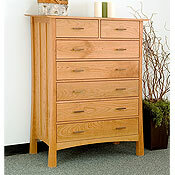 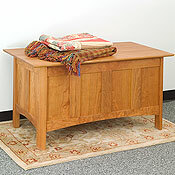 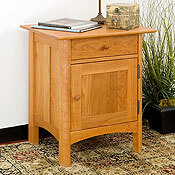 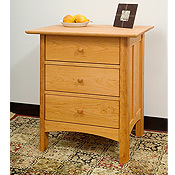 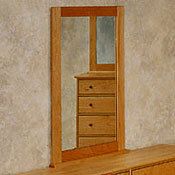 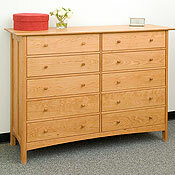 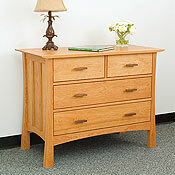 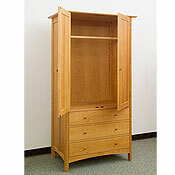 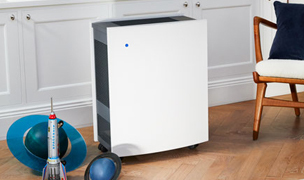 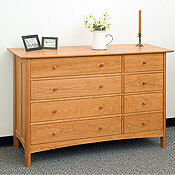 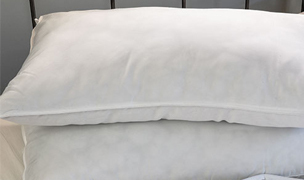 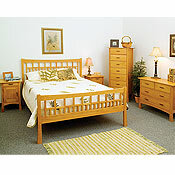 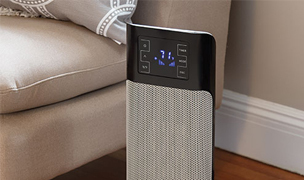 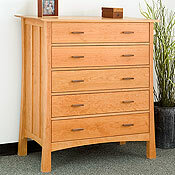 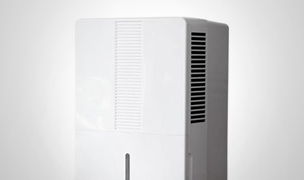 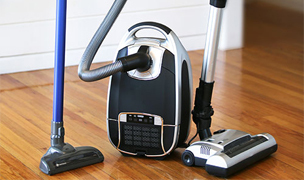 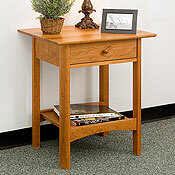 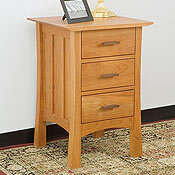 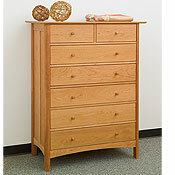 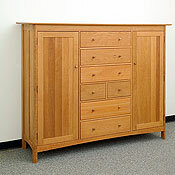 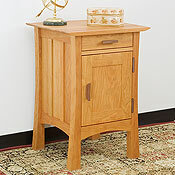 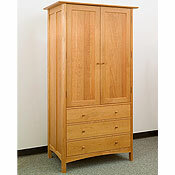 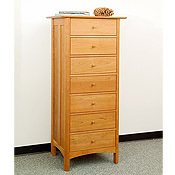 Most bed collections come with matching dressers, mirrors, lingerie chests, night stands, dressers, desks and cribs.